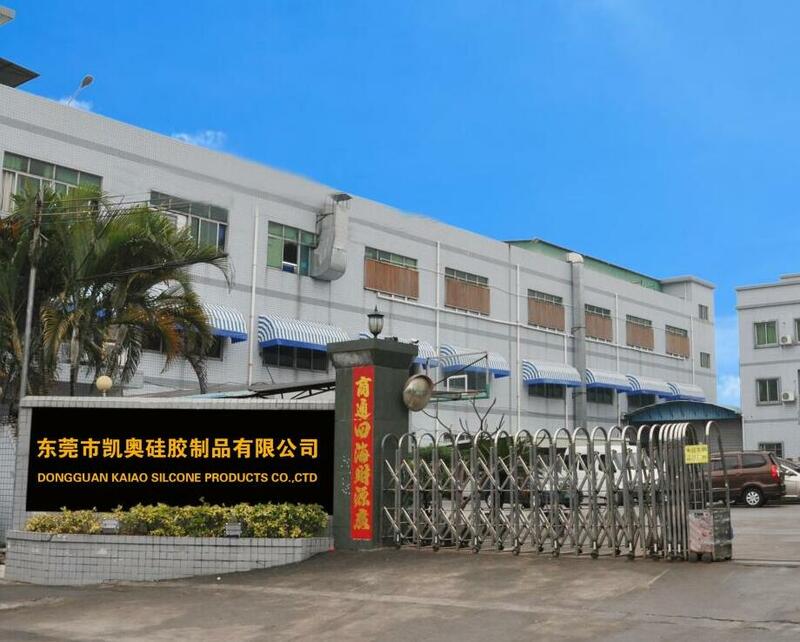 Silicone factory in Dongguan,Guangdong, we accept any OEM ODM orders. We have more than 9 years in silicone line. Sincerely hope to cooperate with you and work out the brilliant,marvelous Silicone products. 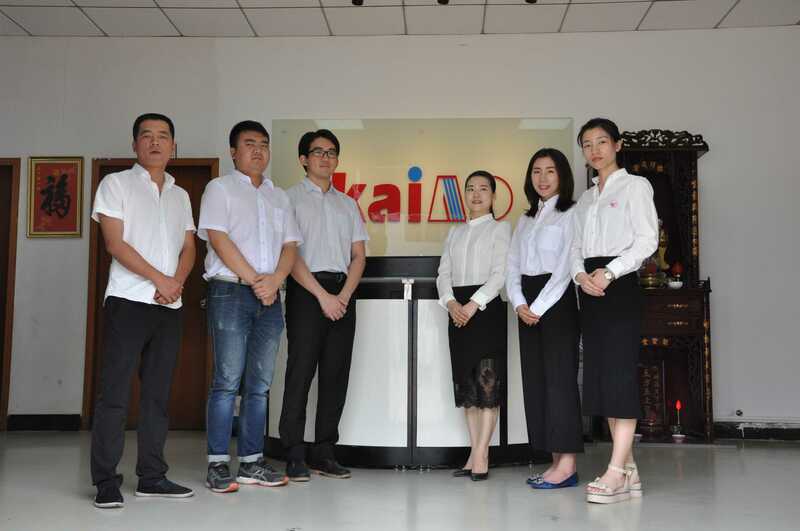 Dongguan KaiAo Silicone Products Co., Ltd. established in 2008, is a manufacturer specialized in the research, development and production of Silicone products. We are located in Dongguan city,Guangdong province, China, with convenient transportation access. We have rich production experience and influential reputation in silicone industry, we have mature technique and professional talents to produce first-class silicone products, our main products are silicone kitchenware,bakeware,baby products,utensils,gift etc. All of our product comply with international quality standards and are greatly appreciated in a variety of different markets throughout the world. Our main customers are QVC,King`s Flair,UNIT,SouthStar,MASTECH,EZPZ,COOKUT,Lagute etc. 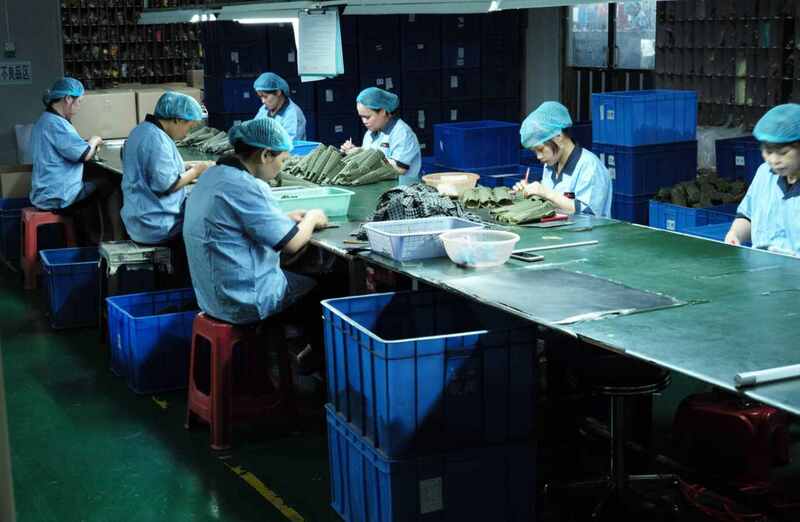 Covering an area of 1500 square meters, we have over 60 employees, an annual sales figure that exceeds USD9.3million. Our well-equipped facilities and excellent quality control throughout all stages of production enables us to guarantee total customer satisfaction. Our factory equipped with more than 30 sets of machine including: Vacuum compression molding machine,mixing machine,punching machine,printing machine etc . Besides, we are ISO 9001:2015 certified,SGS, ROHS identified,BSCI full audit factory.FDA,LFGB,DGCCRF approved,and exhibitions around the world every year: Chicago home houseware show,Frankfurt Ambiente, Johannesburgh Saitex,Shanghai Interior lifestyle. We sincerely invite you to visit our factory and expand business cooperation together. If you are interested in any of our products or would like to discuss a custom order, please feel free to contact us. We are looking forward to forming successful business relationships with new clients around the world in the near future. Company Name: Dongguan KaiAo Silicone Products Co.,Ltd.